service and quality at a fair price. 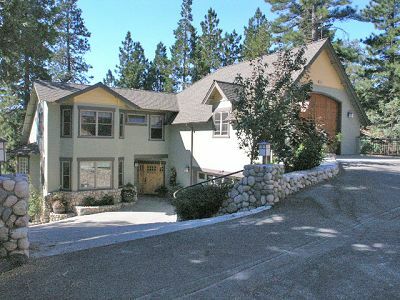 Below are some of the many projects completed by Mike Richardson Construction Inc. over more than 30 years building custom homes in Lake Arrowhead and surrounding communities. You will notice the large range of projects from new residential construction to a varying range of remodels and home repairs. Mike Richardson Construction Inc. Was established in 1976 with the goal of providing extraordinary custom homes at a great value. In the last 30 years, our projects have ranged from building prestigious lake front estates from the ground up to providing minor deck repairs and virtually every imaginable job in between. 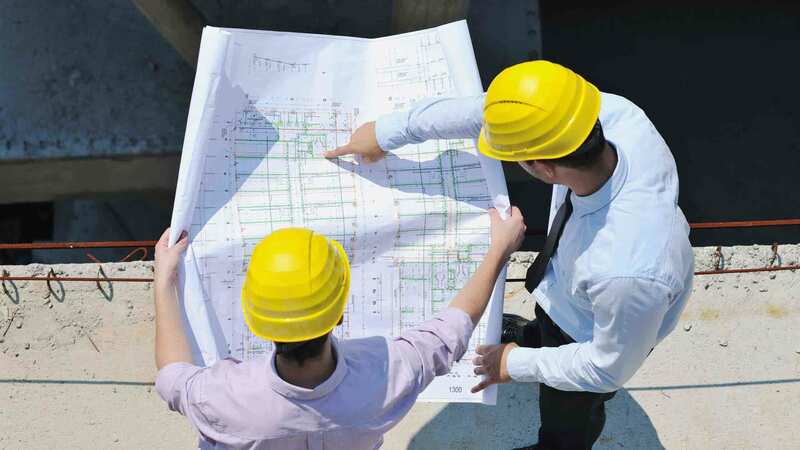 Unlike many Lake Arrowhead contractors, one of our onsite supervisors will actively participate in and ensure the completion of your project on time and on budget. 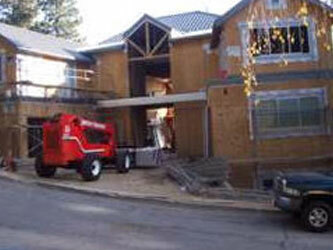 MRC remodels home in Lake Arrowhead, CA for "Building Homes for Heros". Fiber Cement Re-Siding. After several very successful projects using James Hardie fiber cement siding in Lake Arrowhead, we decided to join the Associate Contractor program. We would be happy to discuss the many products James Hardie offers. Starting with a good product is an important step but, most important is the contractor you select to install the product. 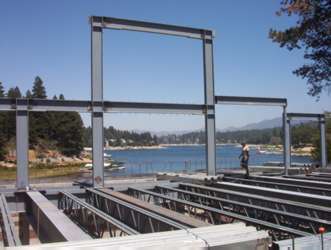 Take a look at this video of a Mike Richardson Construction project in Lake Arrowhead California that was featured on Discovery Channel.